Аналоги: 26. Даташиты: 21. Новости: 13. Остальное: 9. Ошибки: 1. Производители: 1. Расчёты: 2. Форум: 8. Song Chuan was founded in 1974 and began producing specialized electromechanical power relays. 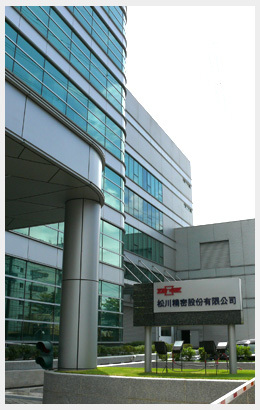 The group company headquarters and corporate management are located in Taipei, Taiwan. Headquarters in Taiwan is responsible for: Research and development, new products, photo-type and pilot production, designing and assembling production equipment and tooling, material procurement, load testing, purchasing & logistics, corporate finance & administration, sales & marketing, technical assistance, and coordination for global customers and services. Song Chuan has earned and maintained an excellent reputation for more than 35 years. The long history of producing and concentrating on relays has given Song Chuan the necessary experience to produce top quality dependable relays at affordable pricing. Если "ревёт" один из дросселей резонансного стабилизатора, забейте деревянный клин между его катушками. Copyright. Техподдержка: support@rh.md. Кодинг: xoops.ws. PHP: 0.227 сек. MySQL: 40 запросов.